If you’re looking for a meeting destination known for its beauty, uniqueness, and award-winning staff, Asheville’s accolades include being the only U.S. destination among Forbes&apos; Coolest Places to Go in 2018 and being one of three finalists for the 2017 Stella Awards Best Southeast CVB/DMO. According to trusted meeting industry experts, Asheville has emerged as a top meeting destination for 2018 and beyond, entering the ranks of large U.S. cities and international destinations. Also designated a top incentive destination, meeting destination on the rise, and cosmopolitan city in 2017, Asheville will host a range of exciting sporting events and conferences in 2018. Meeting attendees love our mountain scenery, smoking hot culinary and music scenes, and locally-minded culture that supports hundreds of working artists and makers, while meeting planners love our CVB’s “Have More Fun On Us” incentive program--good for up to $2500 towards unique Asheville experiences. A boatload of additional exclusive CVB services include attraction value cards, registration staffing assistance and personalized planning services to help make meetings a smashing success. But don’t just take our word for it. See below why Asheville is on everyone’s radar for 2018 and beyond as a top meeting destination. Why Is Asheville On the Rise as a Meeting Destination? Asheville’s 2017 accolades include praise as a Best Place to Travel, Top-Rated Vacation Destination in North America, Top 15 Cities in the U.S., and Best American Foodie Town. 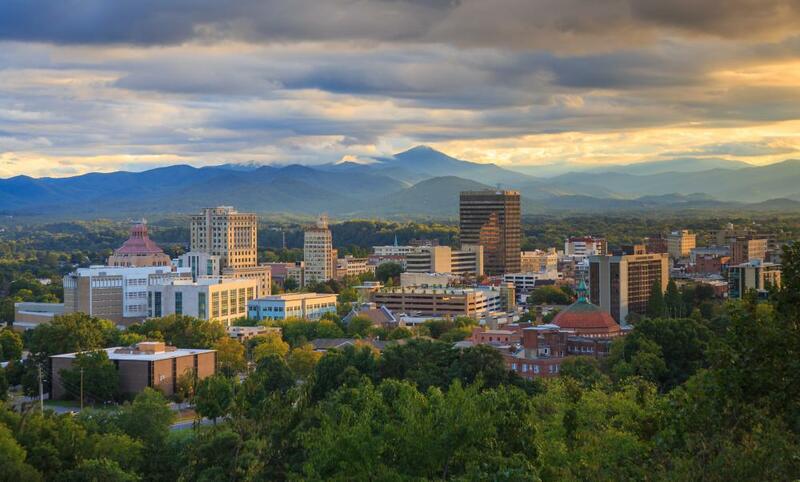 Now, Asheville is also being recognized as a top incentive destination alongside American and international hot spots like Austin, Nashville, Denver, Europe, and Iceland. Our staff will help you succeed at wowing top employees with a memorable trip that will inspire them to keep up the great work with customized experiences and plenty of mountain charm. 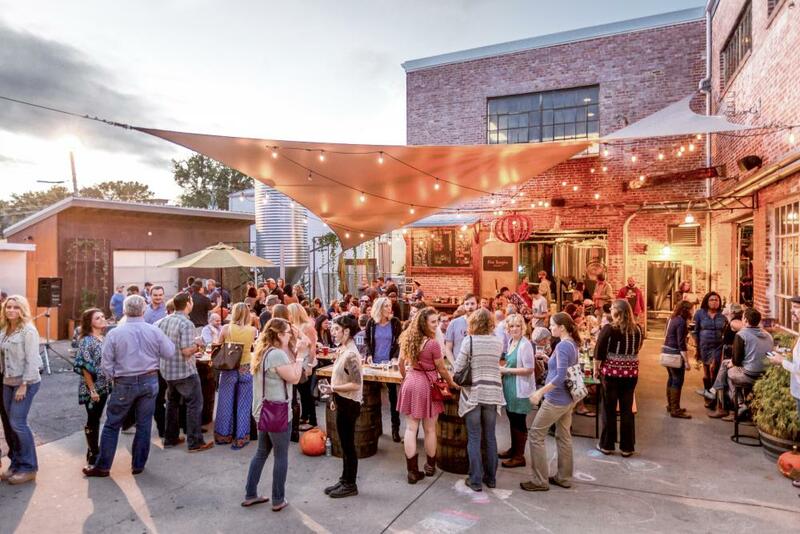 Asheville has captured the attention of meeting industry authorities as a cultural hub with a plethora of unique event venues equipped to accommodate a range of events and business needs. Plus, 50% of the U.S. population is within 600 miles of Asheville, and the city is home to the best connected regional airport in America. And with Atlanta, Charlotte, and Nashville located less than 300 miles away, getting here by air or land is a cinch. Turns out that holding meetings in beautiful, relaxed mountain destinations such as Asheville can lead to increased camaraderie, fresh thinking, increased productivity, and enhanced relationships. 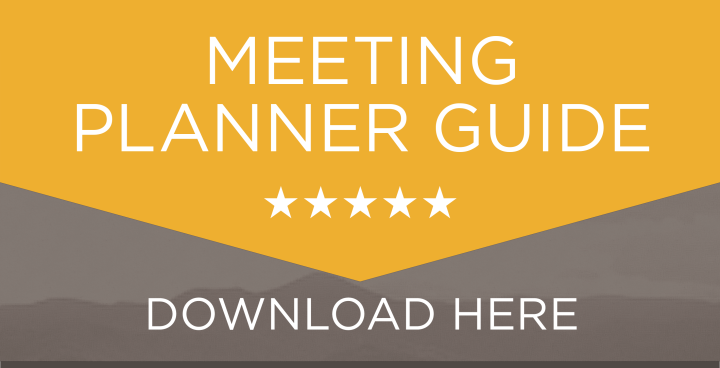 Asheville’s Blue Ridge and Great Smoky Mountains backdrop and variety of meeting venues placed them as the sole East Coast mountain destination on this Smart Meetings list, which also notes Denver, Lake Tahoe, Park City and Whistler as other go-to mountain spots for meetings. Since one of our nicknames is “The Paris of the South,” expectations for robust cultural offerings are high, and Asheville delivers through its large array of independent businesses that serve up an eclectic mix of food, art, tours, music, and goods. Add a hotel room inventory approaching 10,000 rooms and group-friendly restaurants led by award-winning restaurateurs--including several chefs recognized by the James Beard Foundation who could have opened their eateries anywhere in the world!--and you’ve got everything needed for a fantastic meeting. 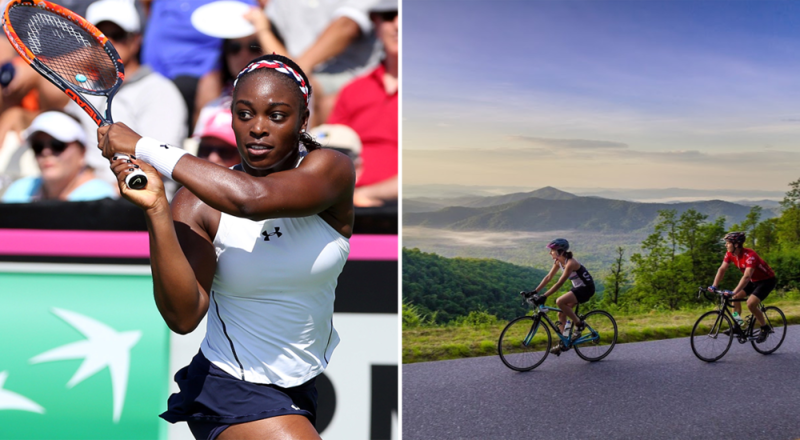 Asheville was recently chosen as the site of two prestigious international sporting events. The first round of the 2018 Fed Cup, known as the “World Cup of women’s tennis,” was held February 10-11 as the United States championship team, including Venus and Serena Williams, topped the team from Netherlands. On May 18-20, Asheville will welcome Haute Route, a prestigious cycling event for amateur riders from all over the world. Our city’s wide range of venues, amenities, and resources brings hundreds of meetings to our mountain city every year, from small board retreats to huge corporate incentive trips and world-renowned sporting events like these. Why Work With the Explore Asheville CVB? Successful Meetings has named Asheville a standard setter for the CVB industry, and meeting planners and their attendees agree. 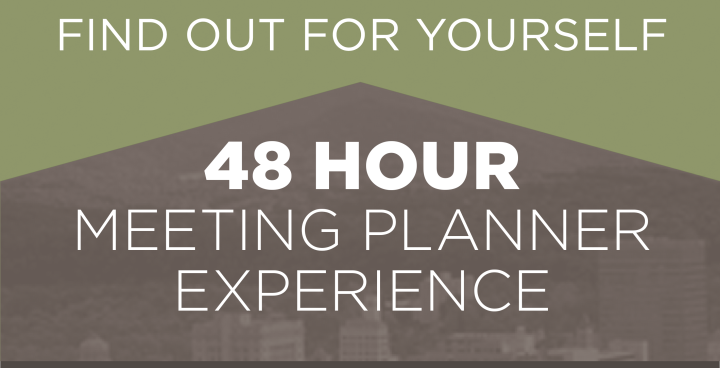 The best meeting planners know that working with local CVBs equates to more savings and a more personalized experience for both the planner and the attendees, and industry experts point to Explore Asheville as an exemplary DMO that delivers exceptional value for meeting planners. 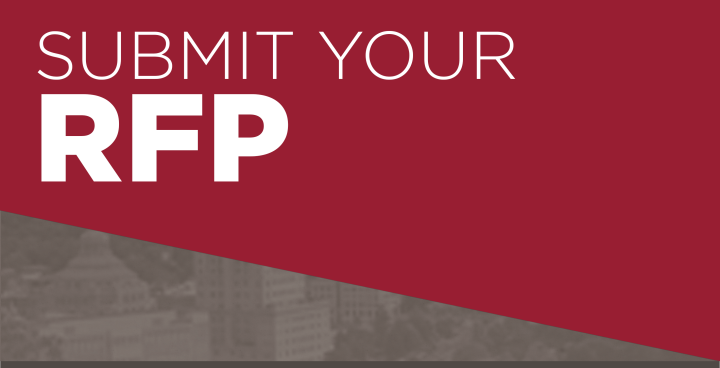 Add our heralded Have More Fun On Us incentive program into the mix, and you’ll create an unforgettable meeting experience that will have your attendees asking, “When can we go back to Asheville?